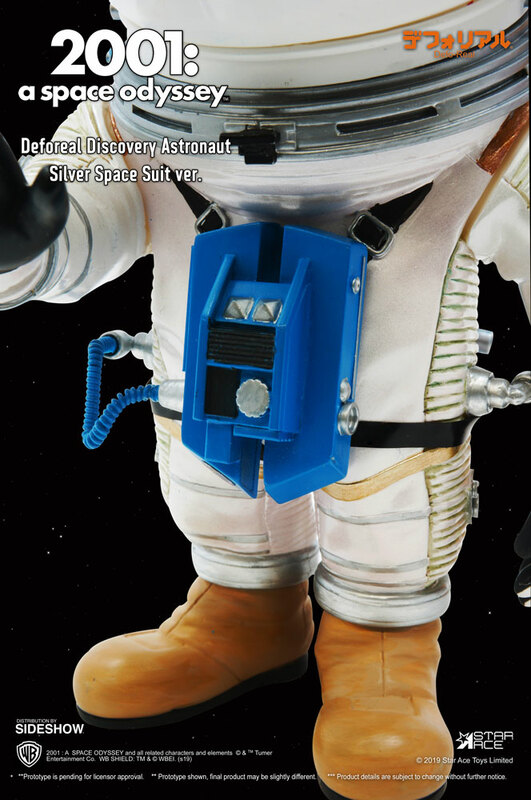 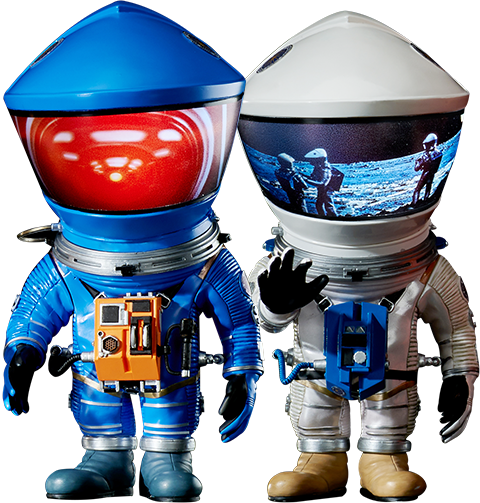 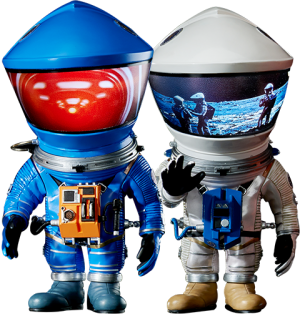 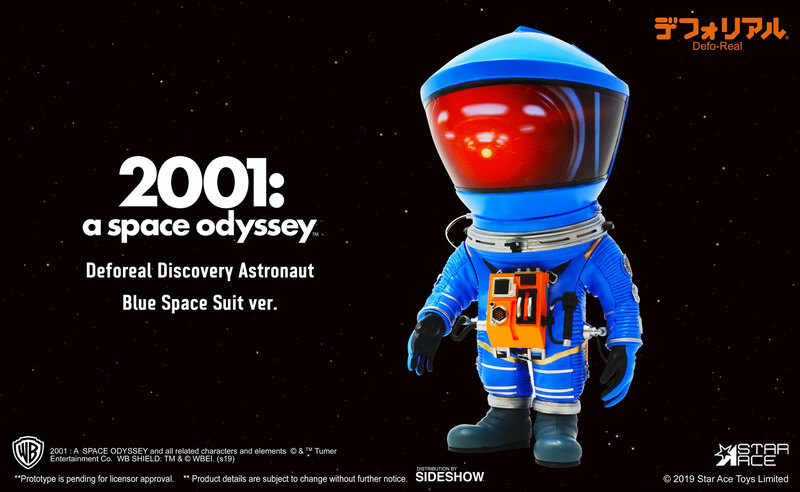 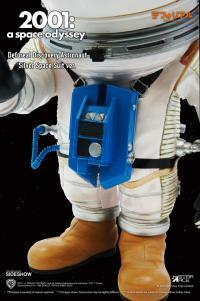 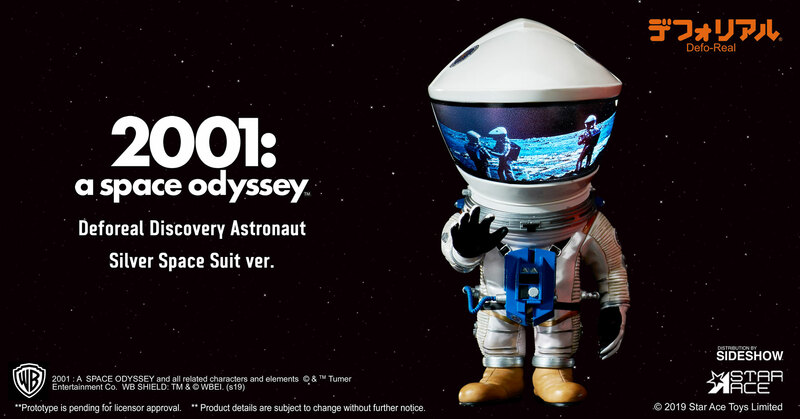 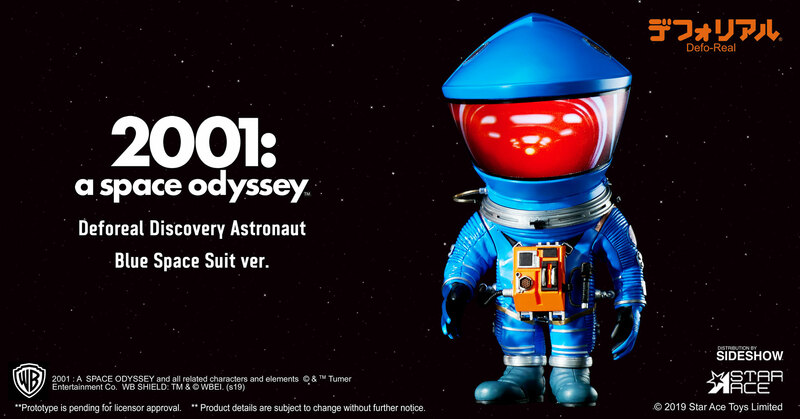 Vinyl Collectible by Star Ace Toys Ltd.
Star Ace presents Defo-Real figures from the iconic Stanley Kubrick science fiction movie 2001: A Space Odyssey. 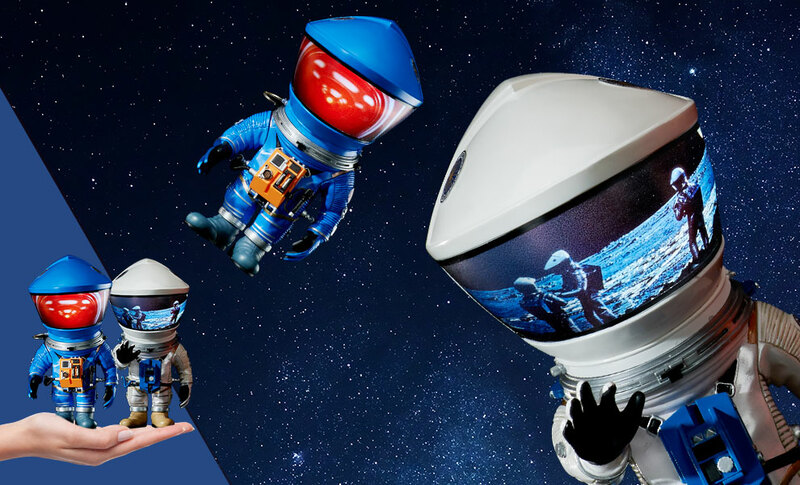 This film inspired an entire generation of filmmakers and set the standard for special effects movies. 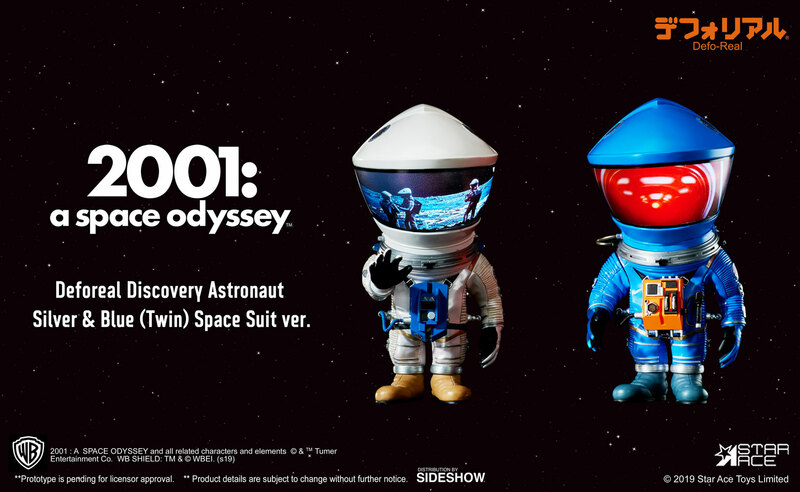 Two twin packs will contain either the Red and Yellow suits or the Silver and Blue suits. 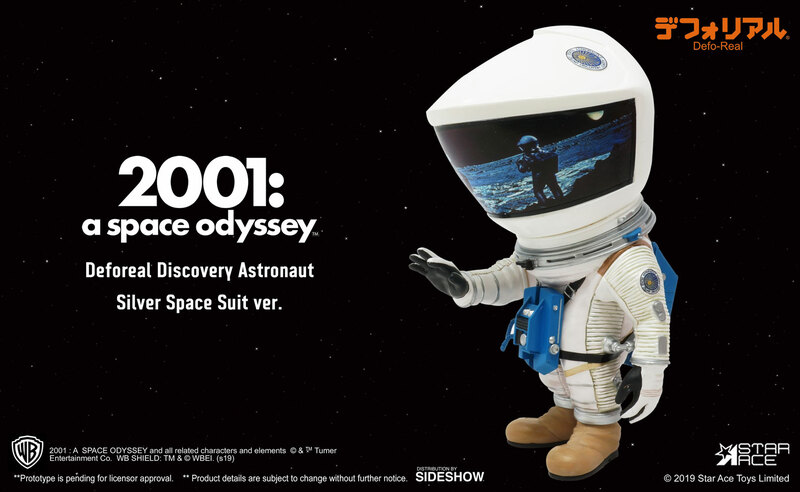 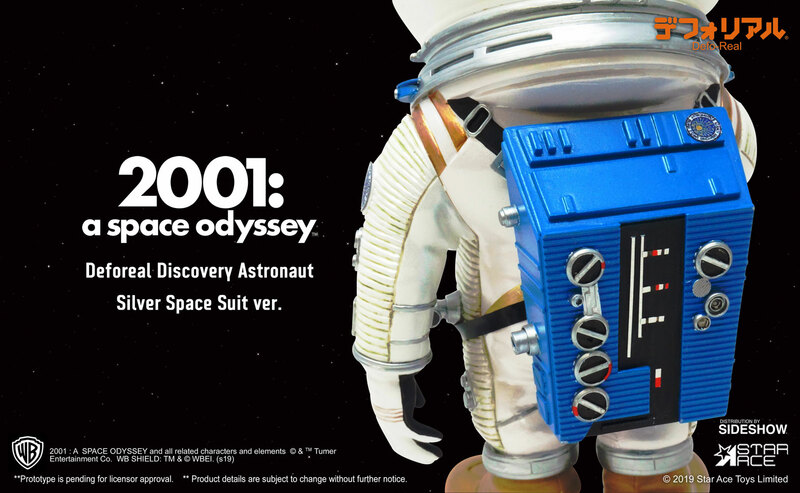 A must-have for fans of 2001: A Space Odyssey!